We all love to get mail! There's a unique charm in receiving a box full of surprises every month at your doorstep. Perhaps it is one of the reasons why I think monthly subscription boxes are a popular choice for parents and those buying for kids this season. Besides this, as parents we are always concerned and cautious of the time our kids spend with gadgets. The fact that almost 90% of a child's brain development happens by the age of 6 or 7 makes it even more crucial to use this time effectively. So how do you tap this opportunity & introduce your child to the right learning tools & improve your child’s attention span. Unfortunately not many companies focus on designing products directed at early development of kids. You may find toys and books as the best bet to keep your child engaged, but we all know how limited a child's attention span is; plus any toy gets boring after awhile. 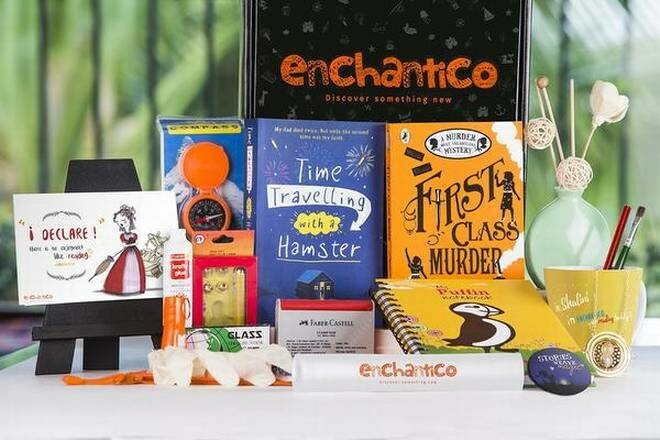 From boxes that focus on science, technology, engineering and math, to packages related to literacy, there are several subscription services from which to choose. The best part? Kids can look forward to receiving their box every month and get excited to learn. No one can deny that kids love getting mail, and the trend of subscription boxes has turned that excitement into something even bigger. Well, with the number of subscription based activity boxes sprouting in the market today, we have curated the best of the best and sharing our top picks with you here. 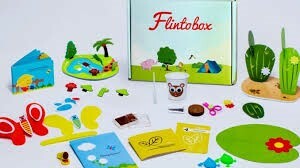 Flintobox has been a pioneer in the field of activity boxes for children, and amongst the first in the subscription business model in India. If you are a parent like me, there must have been times when you must have genuinely considered Flintobox synonymous to Subscription boxes!This research-based box is crafted by Montessori experts and child psychologists and aims at promoting earlyÂ child development in a fun and explorative way.Loaded with 5-7 play based activities- each built around a new theme- these kits are ideal to help your kids learn and play simultaneously. Activities comprise games, puzzles, books, DIY activities that will help the child create, explore, play and read. PodSquad is a super-fun way to engage kids in an interactive learning manner. 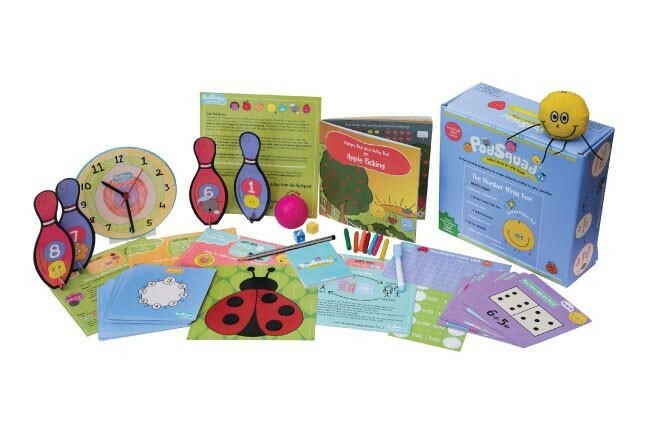 It is an activity based subscription box packed with innovative learning tools for kids, to promote independent play so that children learn through discovery and repetition.The concept of Podsquad is based on Howard Gardner’s Theory of Multiple Intelligence (musical-rhythmic, visual-spatial, verbal-linguistic, logical-mathematical, bodily-kinesthetic, interpersonal, intrapersonal, and naturalistic,existential)Â and the activities in the box aim at developing the innate talents of the children, all through play.Packed with 4-7 activities in each box, kids can enjoy activities such as arts & crafts, story books, puzzles, board games, flash cards curated by early learning experts. From gravity to magnets to many such interesting concepts, Podsquad is sure to attract young minds with its colourful material and cool collectible- called the Pods. Sounds fun, right? Well, if you love travelling and wish to instil an appreciation for the world and its cultures in your child, then this one is for you! So inspire your young explorer to discover the world with Globe Trotters- a fun learning and creative box designed to inspire creativity and curiosity. Each subscription box contains 4 to 5 activities that revolve around a country. Activities vary from art and crafts to simple puzzles games, souvenirs and more. Don't be surprised to see your little explorer adorning Ancient Egyptian crown or talking about African wildlife safari! The first box comes with a large world map illustrated with landmarks and animals of the world and a passport too! Another player and amongst 'top 5' in our pick is XploraBox. It's a monthly subscription activity box for kids with numerous skill enhancing activities. What sets it apart from the rest is the fact that the activities in the box aim at developing the kid's creative, social and analytical skills, in addition to cognitive and motor skills. With a unique theme every month, the box comes loaded with exciting projects, games, DIY activities and a story book. 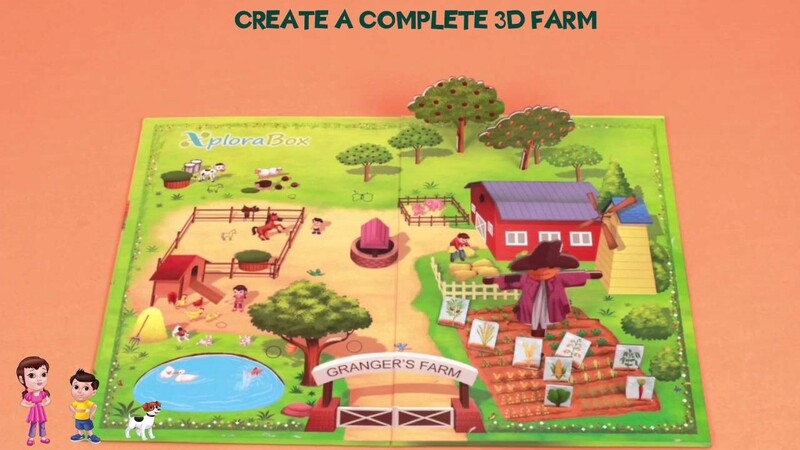 In short, it offers enough & more stuff which promise to keep your child engaged for hours together. From Alphabet chain activity for preschoolers to board games and story books, XploraBox has something for every age. For the little reader of yours, here's a unique subscription box that thrives on the belief that books are indeed a child's best friend! To ease the process of picking the right book for your child and make reading fun, Enchantico brings to your doorstep some of the best publishers such as Harper Collins, Penguin Random House, Pan Macmillan, Westland, Duckbill Books, Little Latitude and FunOkPlease. 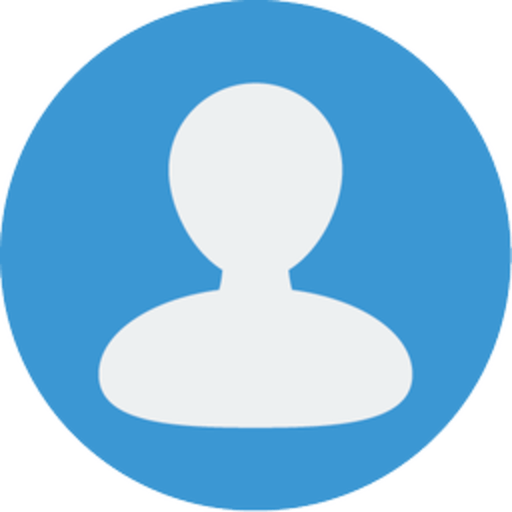 The subscription box consists of 2 books, collectables, activities, author cards (explaining about the authors to parents and children) and an activity sheet as a guide. Each box has a theme and it's fun to see the reflection diary which comes with each box that children can use to share their ideas, titles, exercises that you can do with them if you have read the book. Undoubtedly the educational content of all these Subscription activity boxes is impressive. These are not just another set of craft activities but a source of immense learning opportunities which encourage creativity since a very young age. It is considered better when the kids start to learn themselves at a very tender age and monthly subscription boxes are a great option this way.